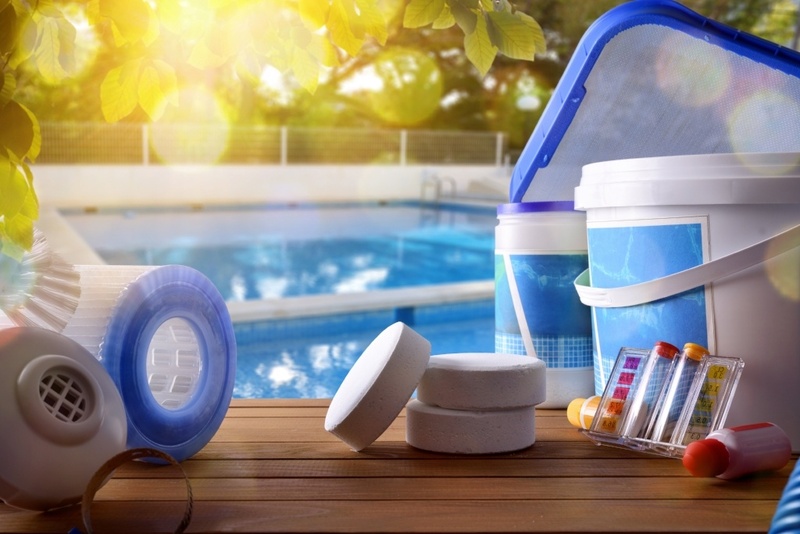 Explore our wide range of pool services including pool openings and closings, as well as in-store equipment repairs. Our retail store is stocked with pool supplies, chemicals, toys, and more. Get water testing, pump / filter / auto cleaner repairs, and salt cell and filter acid washes done in-store. Pool toys, salt generators, pumps and filters, heaters and more. 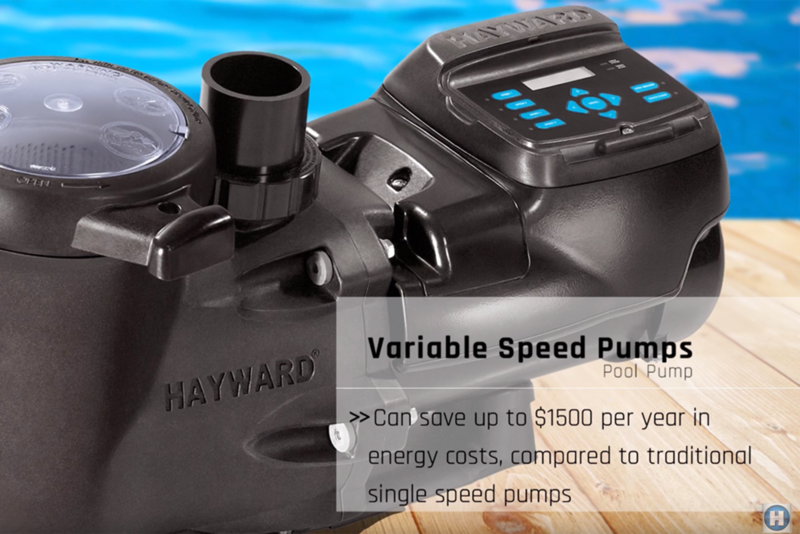 Explore our product lines that will make your pool more enjoyable and efficient.